Celebrated DICE Studio Delivers a New Era of Battlefield with World-Class Multiplayer Gameplay Featuring Levolution, Commander Mode and Epic 64-Player Battles for Xbox One, PlayStation 4 and PC. What was that? 64 Player on Xbox One. Did I read that right? woo-hoo! DICE demonstrated the next generation of Battlefield 4 at the Electronic Entertainment Expo (E3) in Los Angeles, California today. DICE showcased “Angry Sea,” a stunning single-player demo at the Microsoft media briefing, “Xbox: A New Generation of Games Revealed.” DICE also debuted “Siege of Shanghai,” a spectacular 64-person multiplayer match at “The Download: EA 2013 Preview” press conference. Both software demos were running at a silky smooth 60-frames per second, even while rendering massive maps, vehicles and infantry, environmental effects and dynamic destruction. Gamers can tune into a live stream of Battlefield 4 multiplayer direct from the EA E3 show floor at: http://www.battlefield.com/uk. In the Battlefield 4 E3 2013 "Siege of Shanghai" trailer, see how DICE is leveraging the powerful Frostbite 3 engine to push the boundaries of multiplayer.Witness the glorious chaos of 64 players waging all-out war in the Battlefield 4 "Siege of Shanghai" MP map. Check out the amazing gameplay video below. DICE also revealed two notable innovations in multiplayer: a game-changer called Levolution, and the return of the fan-favorite Commander Mode. Levolution creates a dynamic and emergent battlefield where gamers can use the environment to their advantage like cutting the power to a building to shroud their enemy in darkness or reducing an entire skyscraper to rubble to alter the battlefield. With Levolution, the environment reacts to the player’s every move and ensures no two games will ever be the same. Commander Mode places two opposing players at the heart of the situation room with a birds-eye view of the battlefield. It’s a tug-of-war match between two commanders as they deliver critical intelligence and powerful assets to their troops below to the turn the tide of the battle. Gamers will feel the rush of Commander Mode on current-generation and next-generation consoles as well as PC. For the first time, commanders can also take control from their iPad® or Android™ tablet. DICE also announced today in celebration of the unveiling of Battlefield 4 multiplayer and to thank the millions of fans that have logged over one billion gameplay hours in Battlefield 3, DICE is giving away Battlefield 3: Close Quarters digital expansion pack to all Battlefield 3 players for free*. For more details on how to download the pack, please visit: http://www.battlefield.com/battlefield-4/cq-giveaway. "Battlefield 4" will be available November 1 for the Xbox 360, PlayStation 3 and PC. Battlefield 4 will also be available for Xbox One, and the PlayStation 4. Warner Bros. Interactive announced at E3 yesterday that Mad Max , a new open world, third-person action game where players become Mad Max, a lone warrior in a savage post-apocalyptic world where cars are the key to survival, will debut for Xbox One, PlayStation 4, Xbox 360, PlayStation 3 and Windows PC in 2014. Microsoft has officially announced that the Xbox One, the highly anticipated next Xbox gaming and entertainment system, will be launching in November for $499.99 in the U.S., £429 (GBP) in the U.K. and €499 (EUR) in European markets. 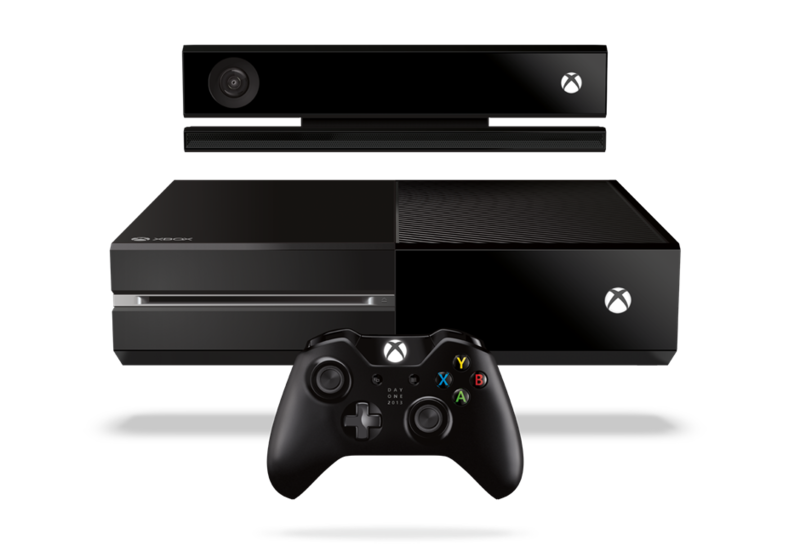 A reserve program, special commemorative bundle, accessories, game licensing, connectivity requirements, and Kinect privacy for Xbox One have also been detailed. 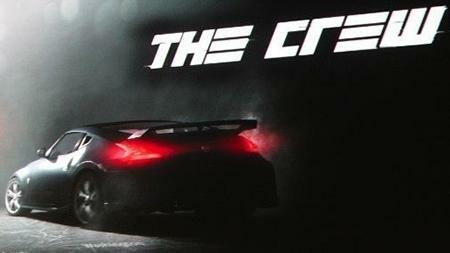 Ubisoft unveils The Crew, a revolutionary action-driving game developed exclusively for next-gen consoles and high-end PCs that leverages the new hardware capabilities to connect players online like never before, coming to next-gen consoles and high-end PC's early 2014. 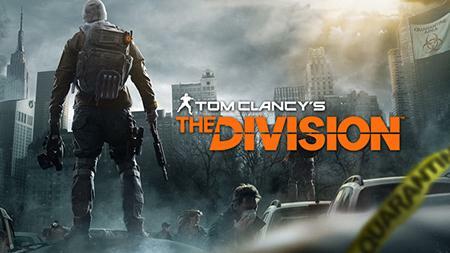 Learn more about the game just after the break..
Ubisoft announced ealier this week that Tom Clancy's The Division, a next-generation online open-world RPG for Xbox One and PlayStation 4, is coming in 2014. You expecting an army? No, it's just The Division. In a Tom Clancy universe dedicated to realism, explore the once-familiar streets and landmarks of the Big Apple, now decimated by looting and overrun by clans that will do anything to survive. From Central Park to the subway to the Statue of Liberty, nowhere is safe. Discover a persistent, online, open-world New York where exploration, combat, and RPG player-progression are essential. Tom Clancy’s The Division is developed by Massive™ Entertainment, the Sweden-based Ubisoft studio renowned for the World in Conflict® series. Techland today released the first-ever trailer for Dying Light, their new first-person survival action game, set in a city devastated by a deadly outbreak. As day turns to night, survivors race to a cache of supplies, but the pulse-pounding free run is only half the battle. Staying alive through the night, when the infected become even more deadly, is the real challenge. So run, boy, run, as Dying Light wishes you Good Night, Good Luck.Watch the first-ever trailer for Dying Light below, and don't forget to add the game to your wishlist. Dying Light will be available for Xbox 360, Xbox One, PlayStation 3, PlayStation 4, and PC in 2014. For more information on the game, please visit the 360-HQ video games database or the official site.